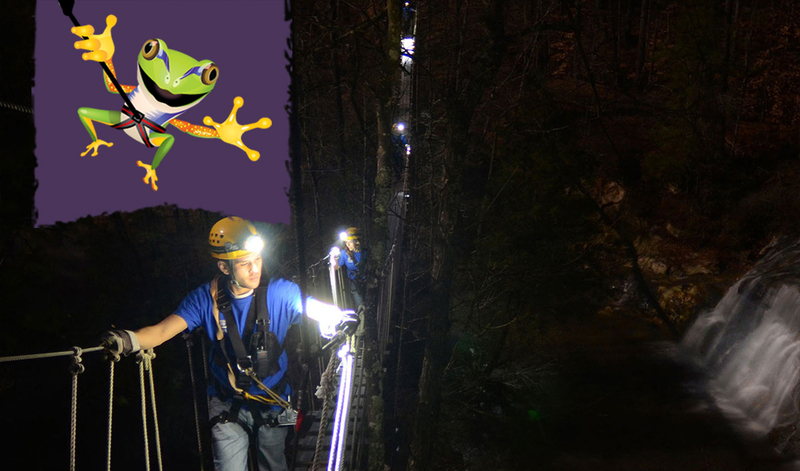 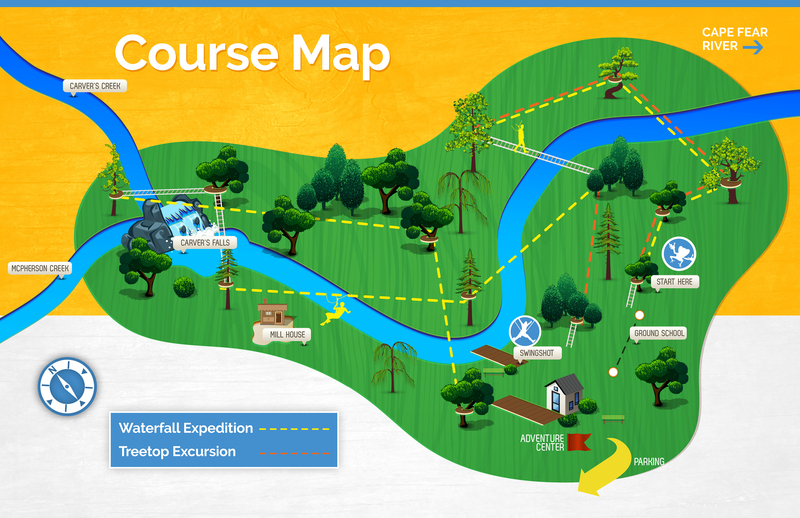 Choose from our full course Waterfall Expedition or shorter Treetop Excursion. 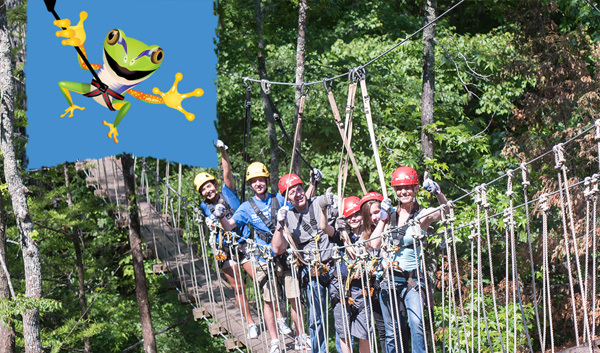 Your aerial adventure awaits! 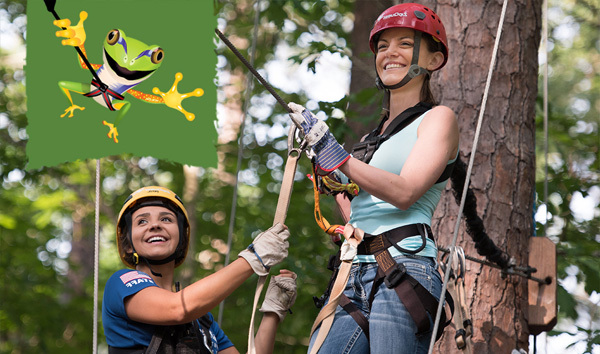 Take on the Swing Shot! 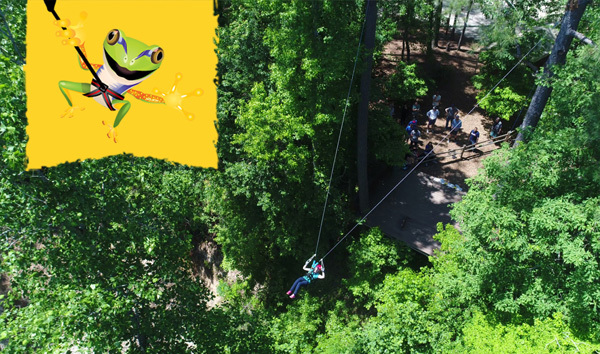 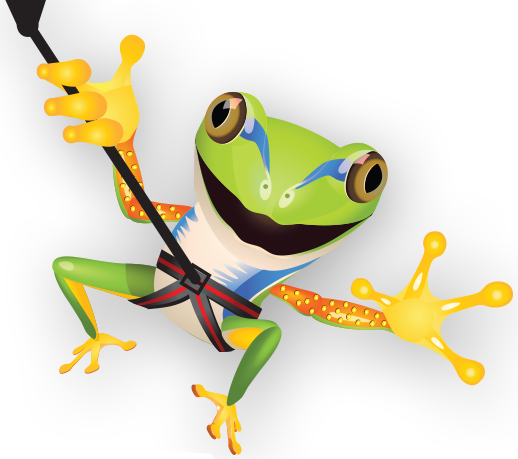 Your adrenaline will be pumping as you fly 7 stories over Carver’s Creek.